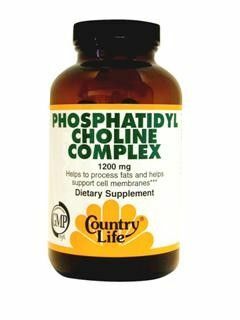 Sunflower Lecithin Softgels are Non-GMO and Soy-Free and a source of Phosphatidyl Choline, which comprises a major portion of our brain and nervous system. In addition, Sunflower Lecithin is naturally rich in Phosphatidyl Inositol, Phosphatidyl Ethanolamine, and is a source of essential fatty acids. Lecithin aids in emulsifying fats, enabling them to be dispersed in water. 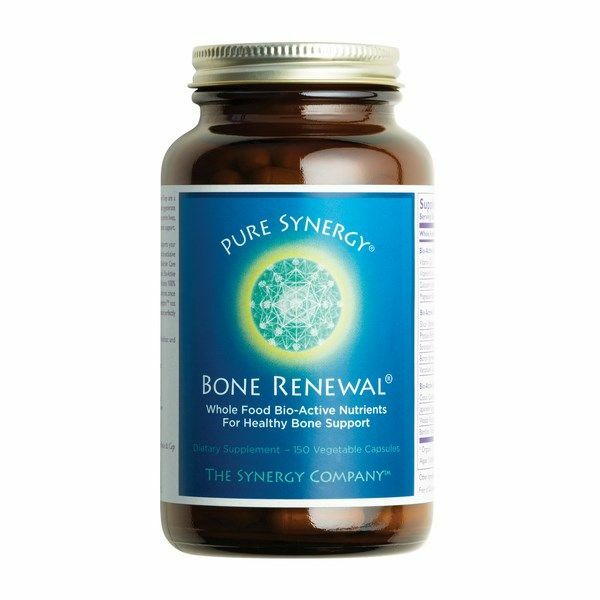 Suggested Use: As a dietary supplement, take 2-3 softgels daily with food. 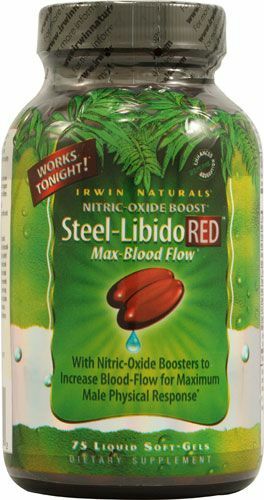 Consider taking this product in combination with NOW L-Carnitine, Omega-3 Fish Oil and CoQ10. Other Ingredients: Softgel capsule (gelatin, glycerin, water). A: Since these capsules are 1200 mg, they are not tiny pills and should be medium to large in size. 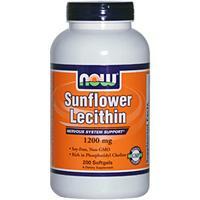 Unfortunately this is the only sunflower lecithin product available. 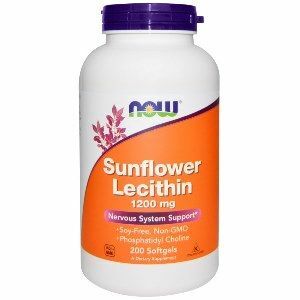 Question: Can Sunflower Lecithin softgels be chewed? Or poked to get the liquid out? What do you drink it with? A: These sunflower lecithin soft gels are directed to be taken with food and can be consumed with water or juice. These soft gels are not chewable however if you remove the capsule and stir the contents into your drink, that would be possible. 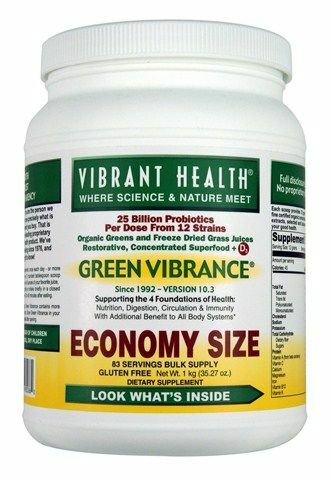 However you must be aware that by doing so, your body may absorb the product a little differently, meaning it may not be absorbed to its full potential. Question: What source is the gelatine, bovine or porcine? 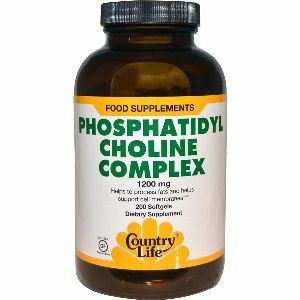 A: The gelatin in this supplement is of bovine source.